Best boots I have ever owned. Just about dying now after 12 years of use and three resoles! Talk about value for money, despite high initial price. I'll miss them. 2015: Boots resurrected and live again. 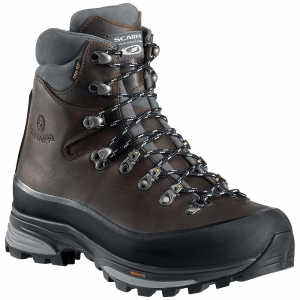 I have used and abused my trusty Meindl Nepal Pros for the last twelve years in the wet, boggy Irish hills, Scottish winter (including grade II winter climbs), easy summer alpine climbing, multi-day backpacking, easy rock climbing, family woodland walks, gardening. You name it, they have done it admirably. The rand is perished, the leather on the forefoot is looking quite scuffed and gashed, they are on their third resole (with non-standard Vibram soles), their second pair of laces and, unfortunately, the midsole is starting to disintegrate since the last resole so the sole the coming away from the boot in places. Regretfully I have to accept they are coming to the end of their life. They are like old friends and I will miss their company and comfort on the hills. The only thing we didn't agree with over the years was front pointing on ice—just a bit more flex than was comfortable, but that is beyond their intended use anyway. Otherwise as brilliant and sturdy an all-rounder as you could hope for. What to replace them with? What else but another pair of Meindls. The Nepal Pro is no longer made but I feel a pair of Makalu Pros will be coming my way soon. I hope the Meindl build quality is still the same and looking forward to another decade or more of Meindl ownership. Found a repairer in 2015 who could replace the midsole (Cheshire Shoe Repairs, UK). Boots as good as new. 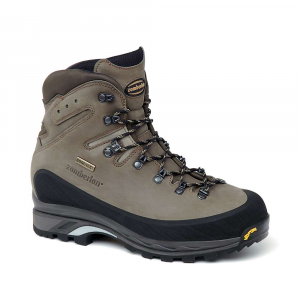 Have been used through 2016 and into 2017 including with crampons and in rugged conditions with no issues so far. Roll on another 12 years!! Thanks for the update, Kevin! I'm glad to hear that your Meindls are still performing so well. If you have any pictures to share of your pair, it would be great to see some in your review to show them off. Soles fall apart and rot after moderate use. After sales service is arrogant and rude. Much better value around and without the attitude of Stager Sports New Zealand. Terrible representative of a once good brand. 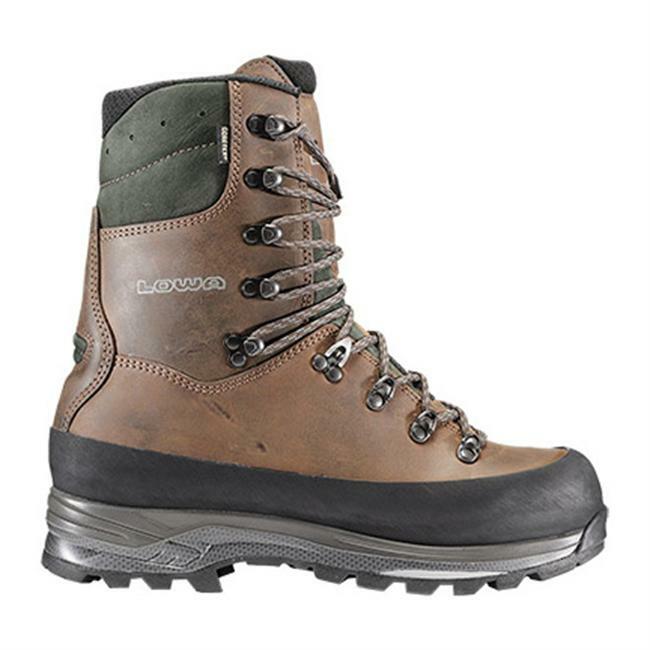 I have founds these boots suitables for all activities, from summer days in the Lake District to month long treks in the Himalayas. Very comfortable due to padding in the ankle areas expecially. Quite high and rigid so give good foot and ankle support. 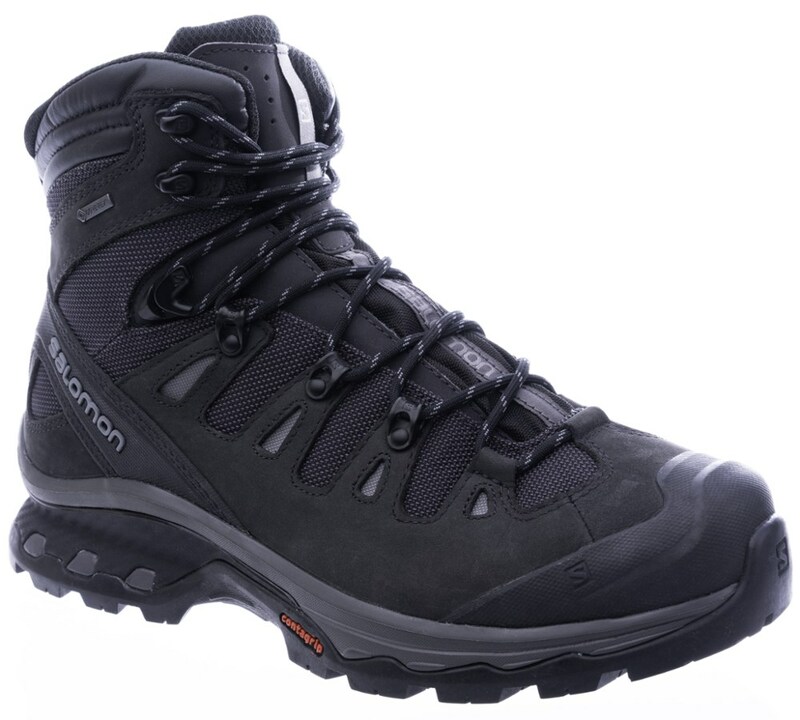 Quite a broad boot and also heavy in comparison to some equivalent boots e.g. Scarpa M3's. Very comfortable. Those sold in UK have broad fit for shape of average British foot. Most comfortable fit I have yet found with a boot. 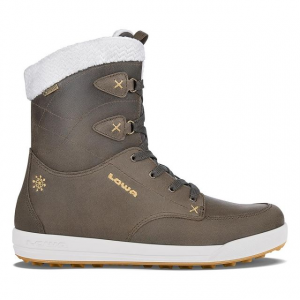 Takes crampons without any discomfort to achilles tendon. 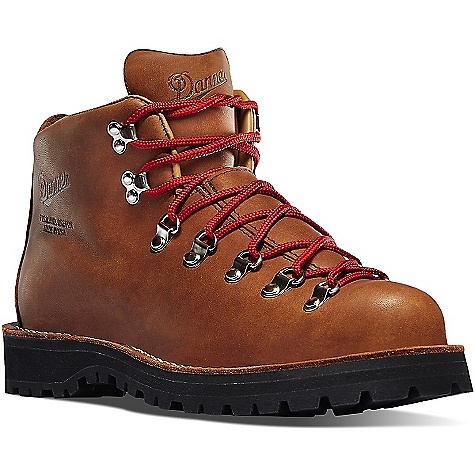 Materials: Leather with Gore Tex lining. Have them for 7 years now! I took them into rainforests, Alpes, Snowdonia (Wales) and wear them on my motorcycle, all year trough. Repairs sofar: New soles and a few stitches, I hope to have those superboots for another 7 years! I climb and hike with them. The Meindl Nepal Pro is not available from the stores we monitor.